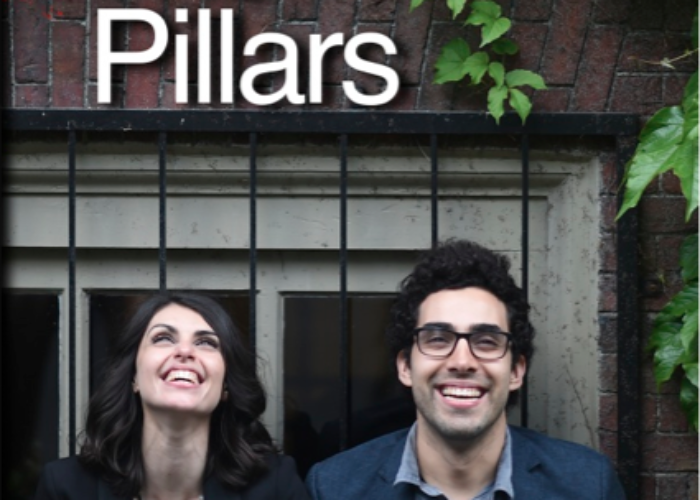 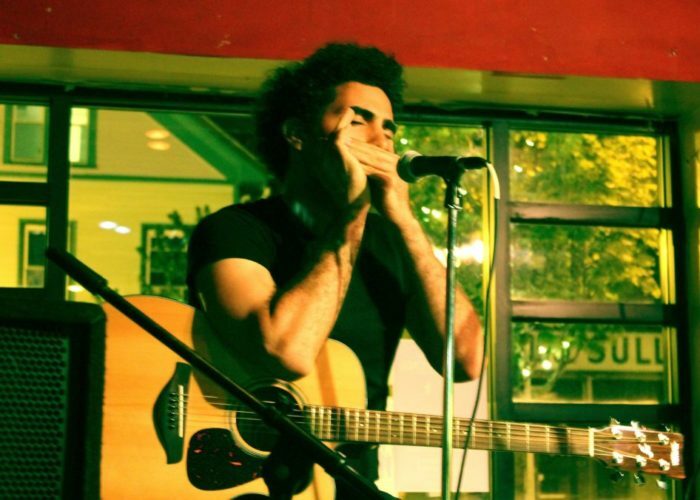 The Pillars® is a culturally innovative band performing in United States and internationally. 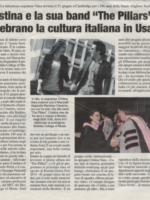 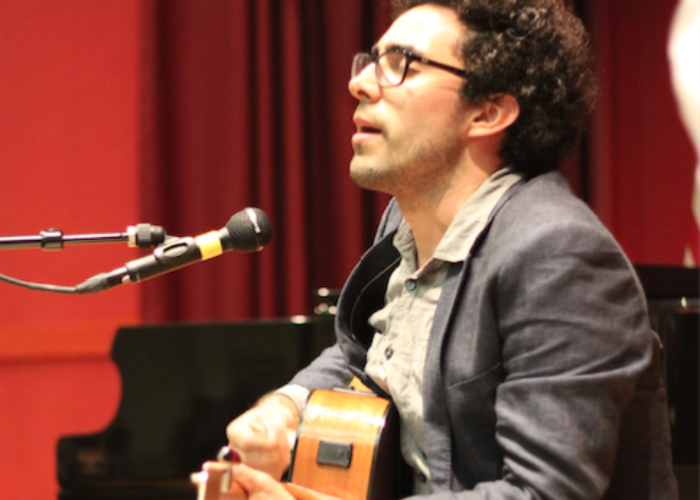 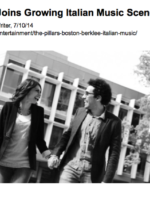 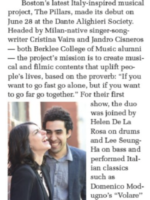 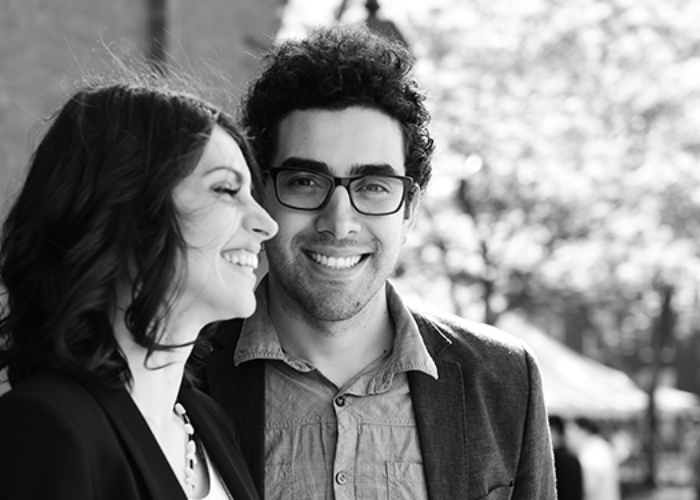 Founded by married couple, Berklee College of Music Alumni, Alejandro Ramirez-Cisneros (Jandro Cisneros), awarded film composer, music producer, filmmaker, and Cristina Vaira, singer-songwriter, X-Factor Italy recipient, their music blends English, Spanish and Italian languages, mixed with a variety of cultural influences from Mexico, Italy and US. 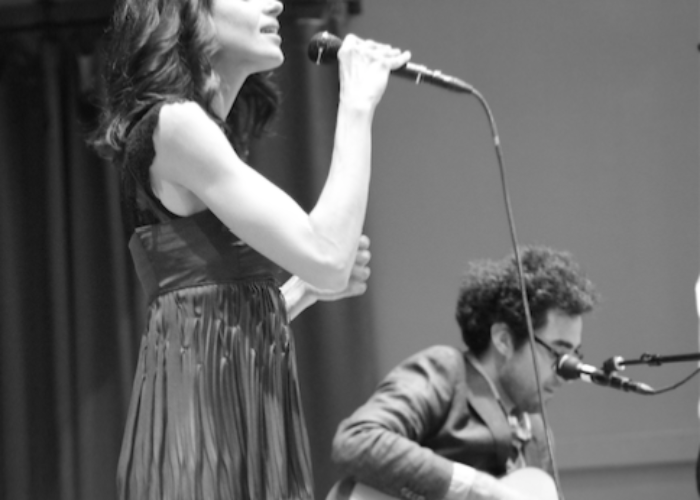 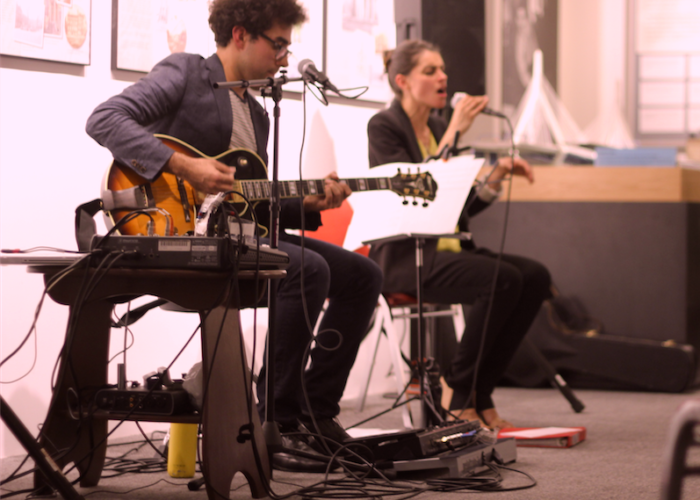 They play multiple genres, from Latin Music, to Pop, from Jazz to Soul and World Music. 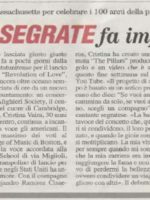 The band’s name, The Pillars, was inspired by an African proverb that says:“If you want to go fast go alone, if you want to go far go together”, and that has been the underlying motto who guided the band. 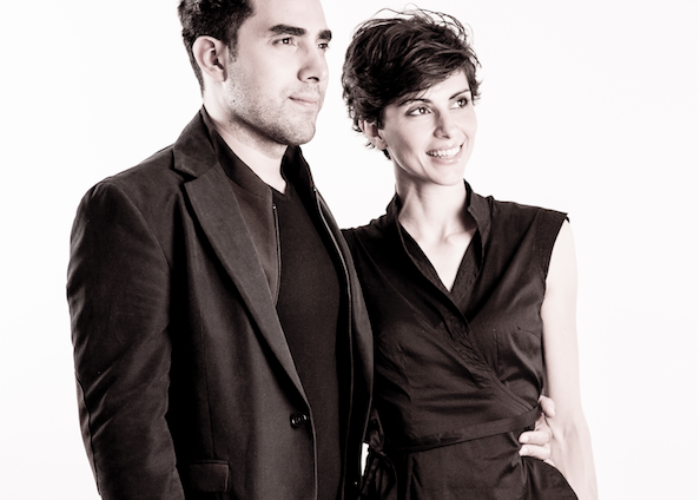 The Pillars® is a project of The Pillars Productions, LLC, a production company founded by Alejandro Ramirez-Cisneros and Cristina Vaira with the mission of elevating people’s lives through original media content. 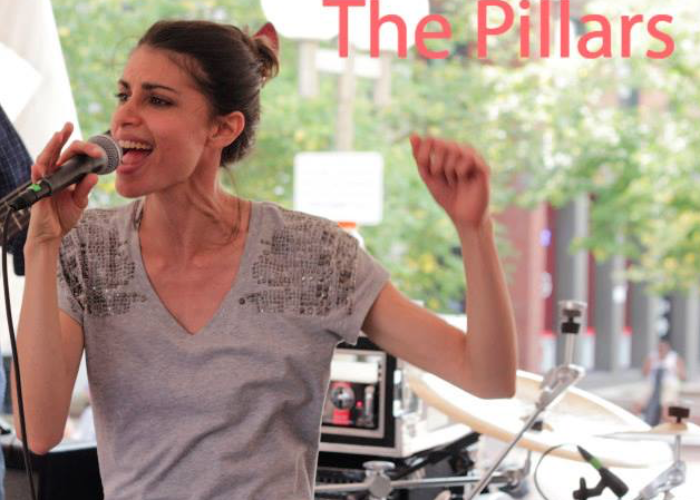 Learn more about The Pillars Productions, LLC.